What Would A Public Bank Look Like? What Would One Do? I have done two updates on the grassroots push for public banks in Vermont. Last week, I looked at the votes in favor of public banking at the annual Vermont Town Meetings. Earlier today, I told you about the banking industry push back in committee hearings in the Vermont Legislature. But what is public banking all about? In this video from In Context, Ken MacDermotRoe and Gus Cantavero discuss what a state-level public bank would look like and what types of services such a back my offer. 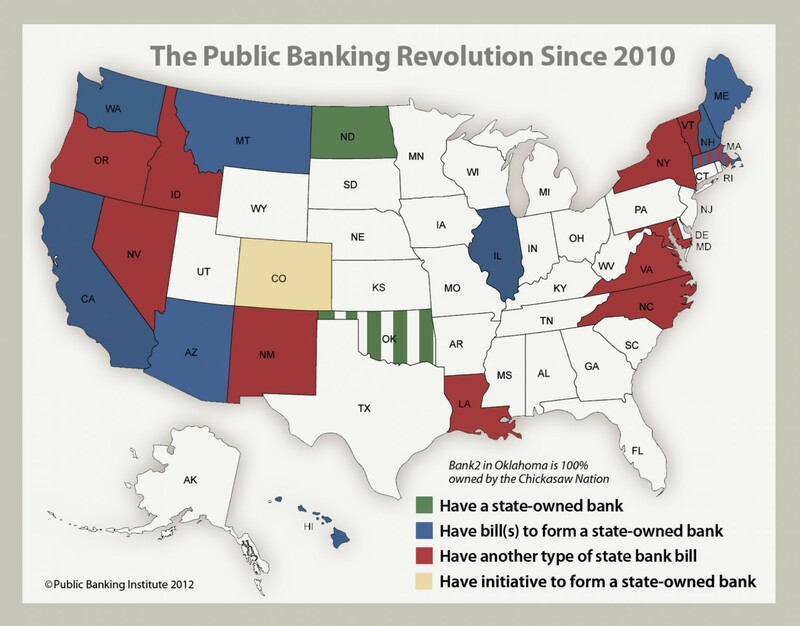 For more information about public banking, be sure to check out the Public Banking Institute.